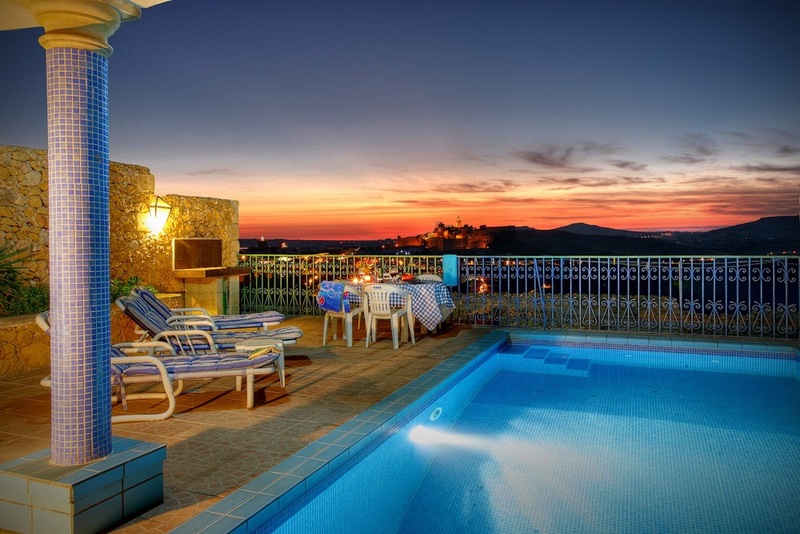 Browse our 4 bedroom farmhouses to rent in Gozo. All of them have a private pool, beautiful views, free Wifi and A/C. Sleeps 8 to 10 persons. 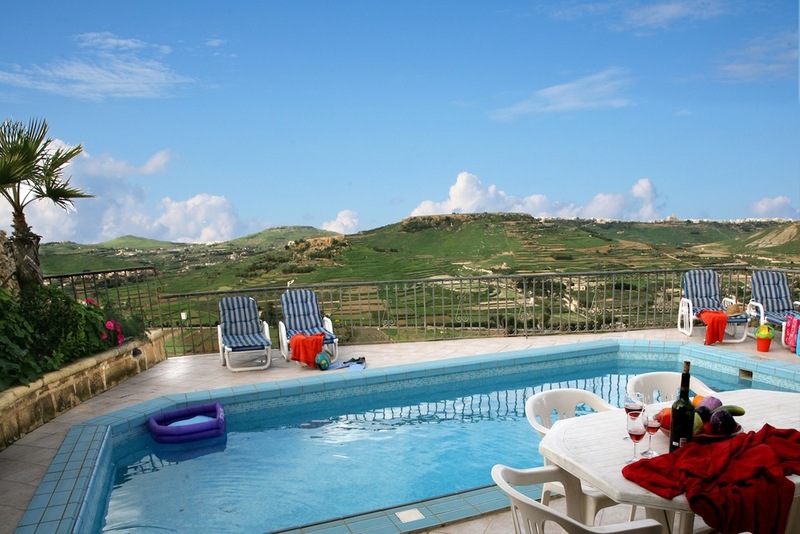 Our 4 bedroom self-catering farmhouses located in a picturesque setting on Gozo provide a vibrant atmosphere perfectly suited for extended families and groups of bosom friends, bunched around a sizzling BBQ or enjoying a leisurely chat in the bright and generously proportioned living room. You can always retreat to your en-suite bedrooms to enjoy your cherished private space at will.